West Perth (WA), Australia – BCI Minerals Ltd. announced the appointment of GR Engineering Services Ltd. as the lead engineer for the Mardie Salt & Potash Project Definitive Feasibility Study (DFS). 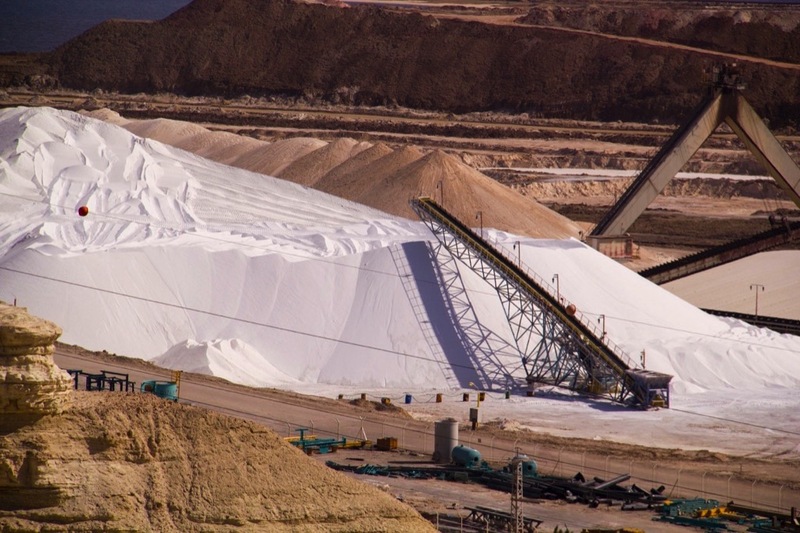 The Study is targeting completion of all designs and primary approvals for a 4 million tpa salt and 100.000 tpa sulphate of potash operation by late 2019, with a Final Investment Decision targeted by Q1 2020. As lead DFS engineer, GR Engineering will be responsible for coordination and integration of the process and engineering design packages for the ponds and crystallisers, salt plant, SOP plant and port facilities. GR Engineering will also prepare and verify the DFS level capital and operating cost estimates and will undertake the design and supervision of pre-FID (Final Investment Decision) site works and supporting infrastructure during 2019. This site works will include a 135-hectare trial pond, seawater intake pumps, approx. 20 km upgrade of access roads, initial accommodation camp and power generation. BCI Minerals Ltd. (ASX:BCI) is rapidly advancing its 100% owned Mardie Salt & Potash Project, located on the West Pilbara coast in the center of Australia’s key salt production region. Following a positive Pre-Feasibility Study in 2018, the Definitive Feasibility Study underway is targeting completion of all designs and primary approvals for a 4 million tpa salt and 100.000 tpa sulphate of potash operation by late 2019. Selected early construction works on site infrastructure and a large-scale trial pond is planned during 2019, with a Final Investment Decision targeted by Q1 2020. GR Engineering is a reputable Perth-based engineering group with significant experience in study management, engineering design and construction of resource projects in Western Australia and globally, both as EPCM and EPC contractor. Members of the GR Engineering team nominated for this engagement have appropriate experience in salt operation and sulphate of potash study management. Significant potential investor / financier briefings. All activities until the final investment decision by Q1 2020 – estimated at AUD 25 million – will be funded from BCI’s existing AUD 36 million cash and the ongoing quarterly royalties from Iron Valley. BCI Minerals Ltd. is an Australian-based resources company that is developing an industrial minerals business (initially comprising salt and potash) supported by iron ore royalty earnings and divestment proceeds. BCI receives quarterly royalty earnings from Iron Valley, an iron ore mine located in the Central Pilbara region of Western Australia which is operated by Mineral Resources Limited. BCI remains the tenement owner and the royalty earnings are based on realised sales prices of Iron Valley ore. BCI’s EBITDA from Iron Valley was approx. AUD 18 million in FY17 and approx. AUD 6 million in FY18.